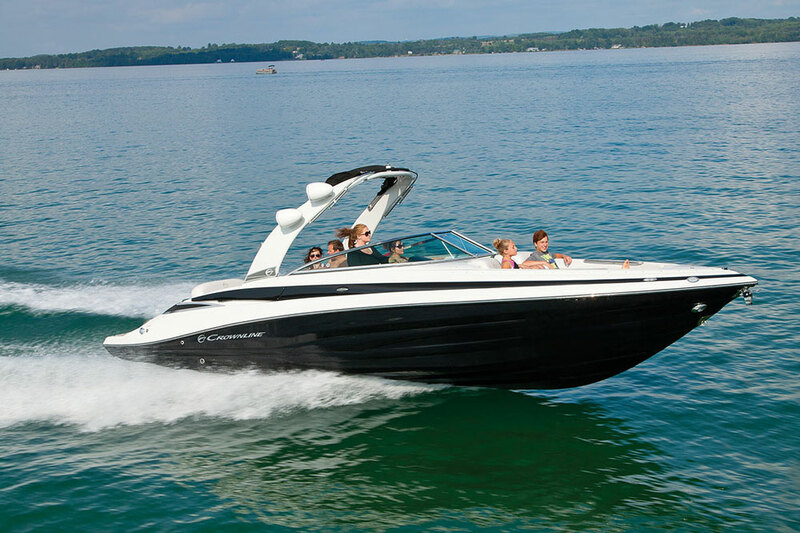 Options include; power arch, electric engine hatch, Volvo Penta 350 hp Duo Prop with closed loop cooling and quick drain simple winterization system, trailerable cover, head with pump out, custom trailer and more. 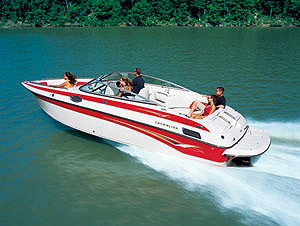 This beautiful boat is loaded. 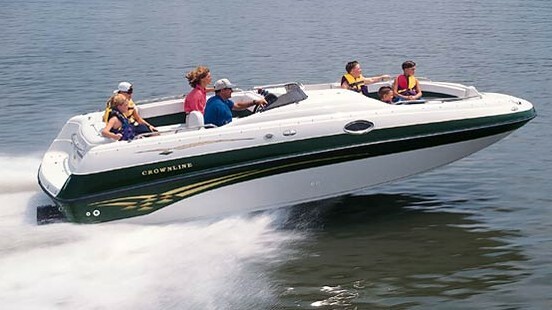 Compare to other luxury models like Cobalt, Formula, Chaparral, Regal, Sea-Ray, Monterey and Four Winns to see how Crownline stacks up with luxury appointments and an incredible value. 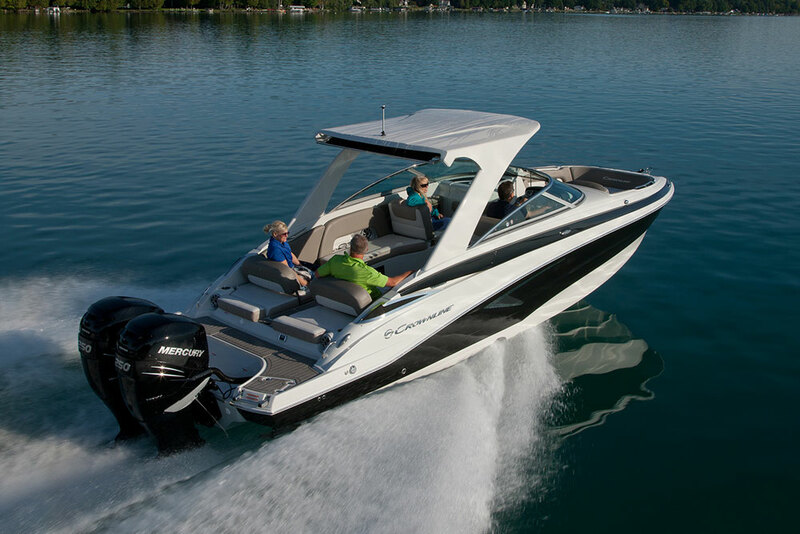 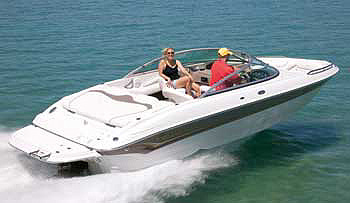 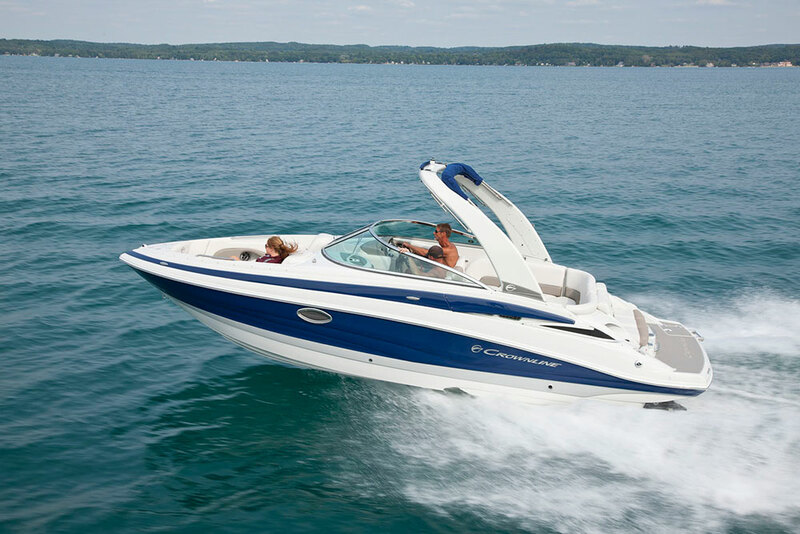 Similar to: Cobalt R5, Cobalt R7, Chaparral 257 SSX, Chaparral 277 SSX, Formula 270 Bowrider, Regal 25RX, Regal 2500, Regal 26 Fasdeck, Regal 2800, Regal LS6, Sea Ray SLX 250, Sea Ray SLX 280, Monterey MX6, Four Winns Horizon 260 RS, Four Winns Horizon 290, Volvo Penta Duo Prop, Mercruiser Bravo III, Bravo 3, stern drive, sterndrive, io, i/o, inboard outboard, quick drain, bowrider, sport boat, deck boat, ski boat, speed boat, power arch.